According to this article in Medical News Today, data confirms several health benefits of a plant-based diet. 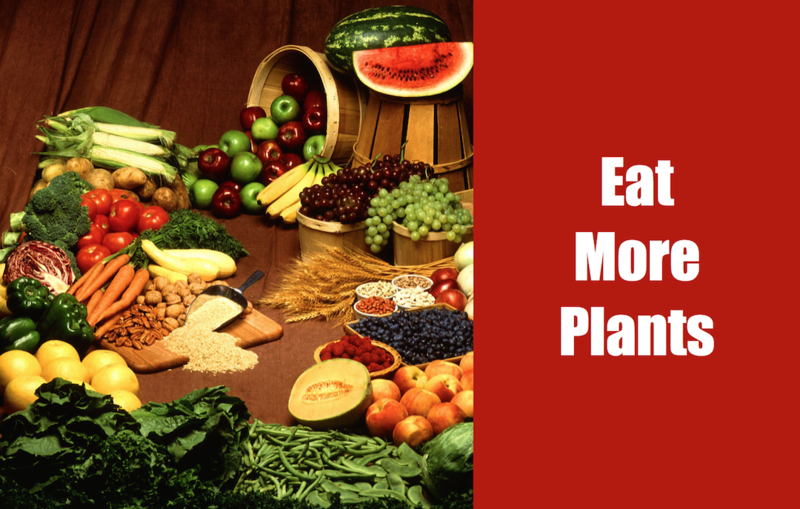 Small steps to a healthier life are going meatless at least once a week. A tiny effort that gives a significant impact on your body, many people now consider a plant-based diet; however, most people find it difficult to make the switch. We recommend starting small by going meatless just once a week, and you just might see significant changes in your body’s health. Animals for food are kept in crowded conditions that are a perfect breeding ground for harmful bacteria and viruses. For these animals to thrive, they are treated with antibiotics and other antimicrobials to suppress infection, which makes them and the production environment antibiotic-resistant. Antibiotic-resistant bacteria can be spread in contaminated meat when mishandled or undercooked. Livestock creates more harmful gases than vehicles and other transportation methods. These gases are released in our atmosphere which adds up to greenhouse gases that affect global warming. The transmission of harmful bacteria has become one of the primary concerns for public health. On top of that, meat can be hard to digest. Depending on your metabolism, meat and fish usually takes at least two days to exit your body compared to fruits and vegetables, which digests for 12-24 hours. Therefore, eating plant-based foods is not only healthy but also helps your body maintain a healthy gut. Going meatless doesn’t mean boring meals as there are so many alternatives to meat such as tofu, beans, nuts, seeds and lentils, and of course, faux meats if you wish to recreate your favorite meat dishes. Removing meat from your diet once a week will not only help your body become healthier but also protect our world from harm. After all, we only have one body and one planet to live in. Let’s take good care of it.